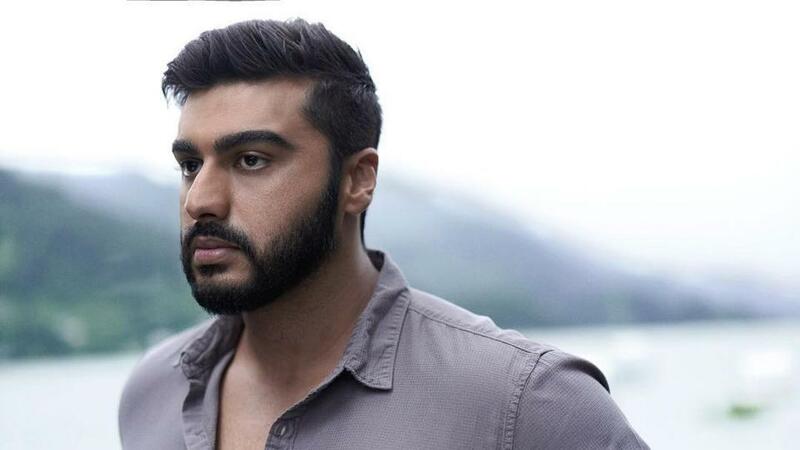 Yesterday morning, that is, on Monday, Arjun Kapoor shared on his social media page the first poster of his upcoming movie: India’s Most Wanted. 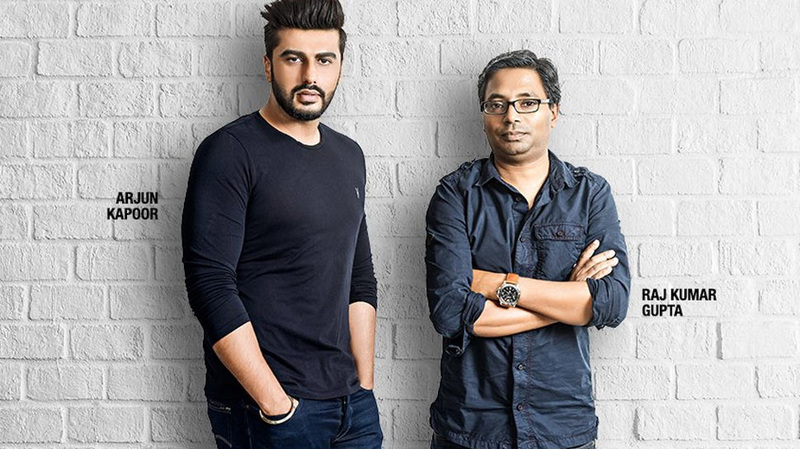 Whilst dealing with rumors that he is already engaged with ‘Chhaiya Chhaiya’ girl, Malaika Arora and their rumored wedding is just 3 days away on 19th April, Arjun Kapoor is back to work and has geared up for release of his upcoming film. Arjun’s last Bollywood movie was Namaste England. The movie fell flat on box-office and was a financial failure. But as the saying goes, failure is a part of life, Arjun is back on his own and has been of late busy juggling between the shooting sequences of Panipat, India’s Most Wanted and Sandeep Aur Pinky Faraar. The motion poster also had a tagline that read like this, “The untold story of the manhunt for India’s Osama”, which is probably the film’s storyline. India’s Most Wanted is a film inspired by true events that occurred between 2012 to 2014 highlighting on the concentrated efforts to catch India’s most dreaded terrorists. A Raj Kumar Gupta directorial, the movie is set to release on 24th May next month. Meanwhile, another of Arjun’s project, Ashutosh Gowariker’s Panipat’s shooting too is going on. The movie features stars like Kriti Sanon and Sanjay Dutt alongside him in the historical drama.